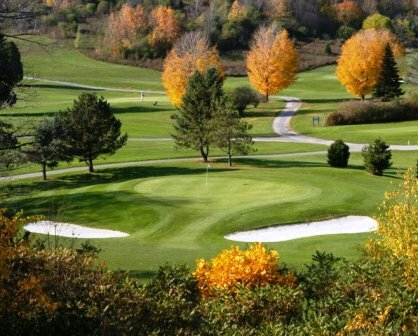 Brooklawn Golf Course is a Public, 18 hole golf course located in Mattydale. 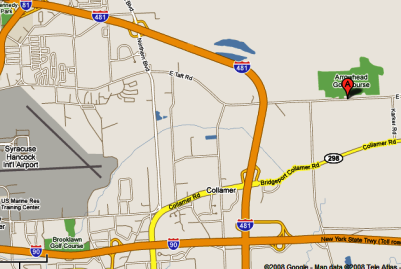 Brooklawn Golf Course opened for play in 1932 and predates the New York State Thruway alongside which it sits. 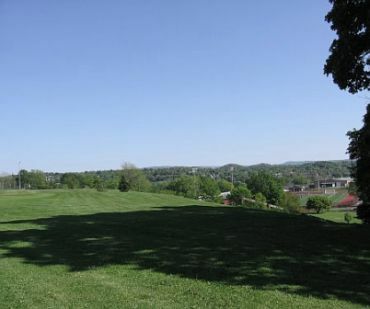 This course was built on level terrain, making it a great place for beginners or people who like to walk. The fairways are wide open, and the greens are medium-sized. 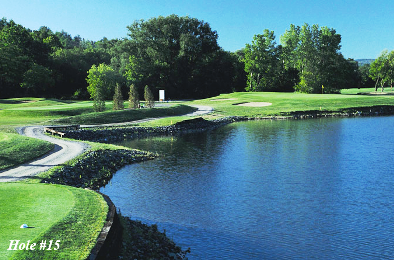 A creek flows throughout the course and comes into play on some holes. However, there are no sand or grass bunkers to challenge you. Brooklawn Golf Course plays to a par-66 and measures 5,029 yards from the back tees and 4,394 yards from the forward tees. In a press release issued Feb. 24, 2015, the course announced it will not be re-opening for the 2015 season and is permanently closing. 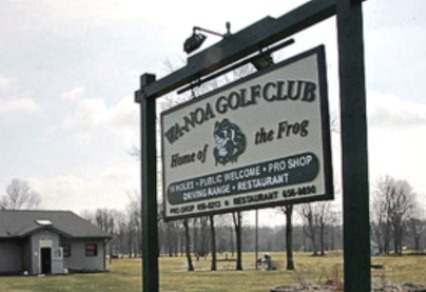 The 18-hole public course in Mattydale has been home to Central New York golfers since 1932. It was also home to the combined Syracuse city school's high school golf team.